Recently I began a Bible study with my oldest daughter and a few of her friends. At our first meeting all I had were Bibles and notebooks for the girls, but no Bible study book or even a topic. •	What it means to be a quiet and gentle spirit. •	Words and how we handle our mouths being a reflection of what is in our hearts. •	Value – They asked about measuring their value…weren’t they worth something? Aren’t we all trying to determine our worth? As I begin to ponder our value in God’s eyes, I’m astounded how loved we are. I know I shouldn’t be…really, because I know the God I serve and love, but I am nonetheless taken aback by His tremendous love for me. Today I kept thinking about the fact that God knows my name. The Creator of the universe, the Maker of all things, knows my name by heart. It is written on the palm of His hand. Can a woman forget her nursing child, that she should have no compassion on the son of her womb? Not only does He know my name, He knows the number of hairs on my head…even as they collect on my shower floor. He knows everything…absolutely everything…about me and loves me still. The amazing fact that Jesus was willing to die for me while I was still a lost sinner is enough to confirm to me I’m valuable. Worth enough to die for. The conversations I’ve had with these precious girls has revealed a deep need in their hearts for real answers…for the ability to ask deep questions and seek difficult but honest answers. Each girl comes from a different life experience and situation. Each girl is different in her personality, her approach, and her needs. I’m ready for that. God has softened my heart through adversity. I understand more what it means to suffer, what it means to doubt, and what it means to struggle. I also understand the beauty of peace in the midst of challenges, joy in the midst of suffering, and hope in the midst of heartbreak. My prayer is that God will speak through me…that He will open their hearts to the healing and hope that only Christ can offer. I’m so flawed…my poor daughter knows that intimately…and such a mess. Yesterday was our third meeting and my youngest daughters were just plain awful. I ended up dealing with them upstairs while the teenage girls waited downstairs. I was in tears…mostly frustrated and sad that my hopes for the morning were quickly deteriorating into a mess. But as is always the case, God redeemed the time. They were gracious as I tried to pull things together. Again, I was reminded that, no matter what, God has the situation under His control. It might look terribly chaotic and hopeless to me, but some way or another He always makes delicious lemonade out of my lemons. 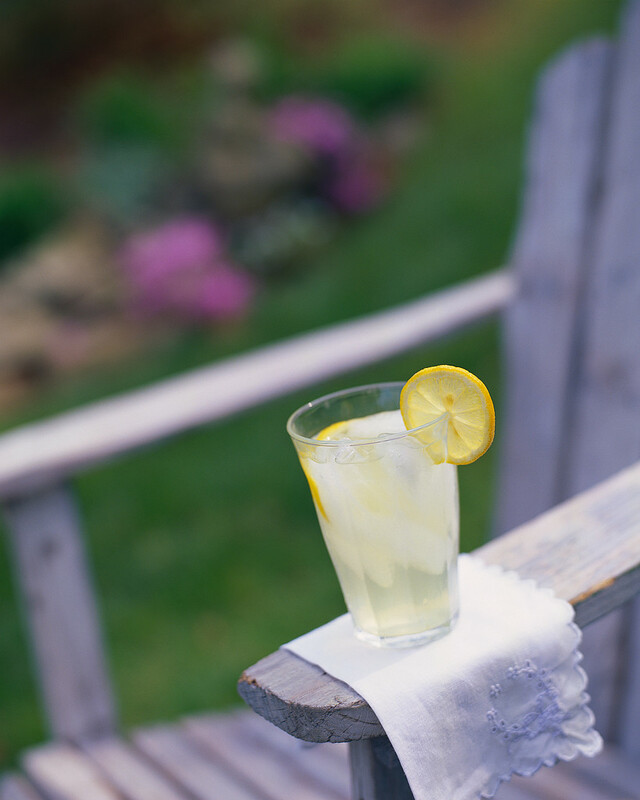 Maybe that will be what I offer for drinks next time…lemonade to remind me to share that God does indeed always make good out of the difficult. I’m honored to be able to go on this journey with these girls. How blessed to know that the waters run deep in their hearts. That they desire deeper knowledge and deeper faith. I’m excited to dive deep into the Word and into their worlds. I pray God will speak through me. That these girls will understand that they are worth far more than any costly jewel, that they are precious, and the apple of their Father’s eye. And I’m thankful that as I seek out answers to their questions, God will be revealing Himself to me as my Husband and Father as well. Previous Article Ducks in a Row? Nope…not even in the same pond.